Intense racing can significantly reduce stress and increase your focus. Since real racing requires prowess and sophisticated vehicle models, you can engage in virtual racing to get similar results. 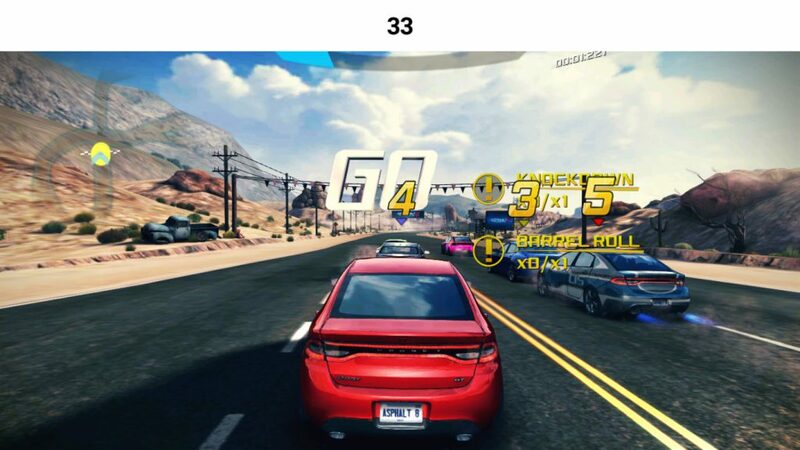 Racing games can improve your memory and make you a better problem solver and decision-maker. The most interesting thing about this is that you get all this at the comfort of your phone! This game offers you variety. You will ride the most sophisticated vehicles and bikes ever designed. You also get to enjoy racing in amazing tracks with different outlandish settings including Venice and Nevada Desert. These tracks are well- designed to make them distinctive and neighborly at the same time. Besides, one-player races, you can also engage in multiplayer races where you compete with other players online to determine the best racer. Your main objective as a player is to use the fastest path to the destination and in so doing you can hit ramps and make breathtaking 360-degree jumps. 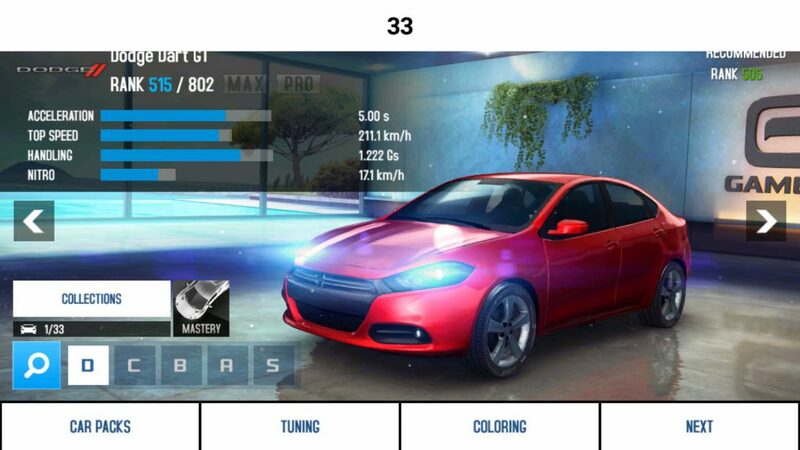 Racers are ranked alongside with their best times and you can attempt to beat certain time records and move up the ranks. The game offers numerous, exacting but exciting challenges that can keep even the most experienced racers coming back for more. 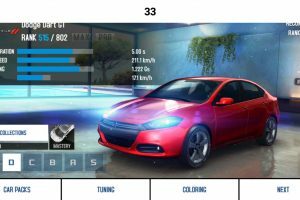 Apk Asphalt 8: Airborne for Android app is licensed as freeware for this operating system. It is in racing/sim category and is available to all software users as a free download. 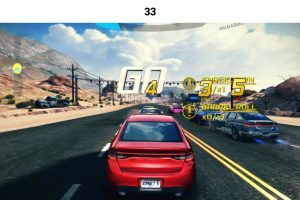 Race, fight and upgrade your ..
Race with different opponents and ..